The venturi flow meter should always be used for turbulent flow. Its accuracy for a wide range of instruments is about 0.5%. ideal for use in Heat Ventilation Air Cond. (HVAC) applications, or air to furnaces and boilers and for liquids containing particles and slurries. What is Venturi effect ? The Venturi effect is the reduction in fluid pressure that results when a fluid flows through a constricted section (or choke) of a pipe. The Venturi effect is named after Giovanni Battista Venturi (1746–1822), an Italian physicist. In fluid dynamics, a fluid’s velocity must increase as it passes through a constriction in accord with the principle of mass continuity, while its static pressuremust decrease in accord with the principle of conservation of mechanical energy. Thus any gain in kinetic energy a fluid may accrue due to its increased velocity through a constriction is balanced by a drop in pressure. 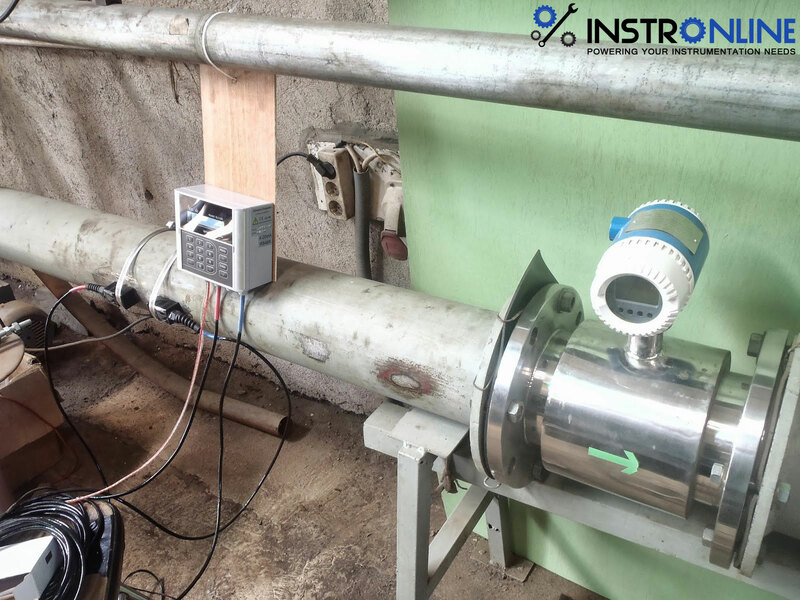 By measuring the change in pressure, the flow rate can be determined, as in various flow measurement devices such as venturi meters, venturi nozzles and orifice plates. compared to the orifice plates. liquid and few slurry services as well. - Rangeability of a venturi tube varies from 4 to 1. - Venturi tubes exist in sizes up to 72″. an orifice plate keeping the same drop in pressure. straight pipe run than an orifice. and operating and maintenance costs. particularly in areas where orifice plates fails to perform. turn results in a TurnDown Rate of 10:1. - They can handle large flow volumes at low pressure drops. - Venturi tube flowmeters involve no moving parts. sharp corners. Also there are no rapid changes in contour.